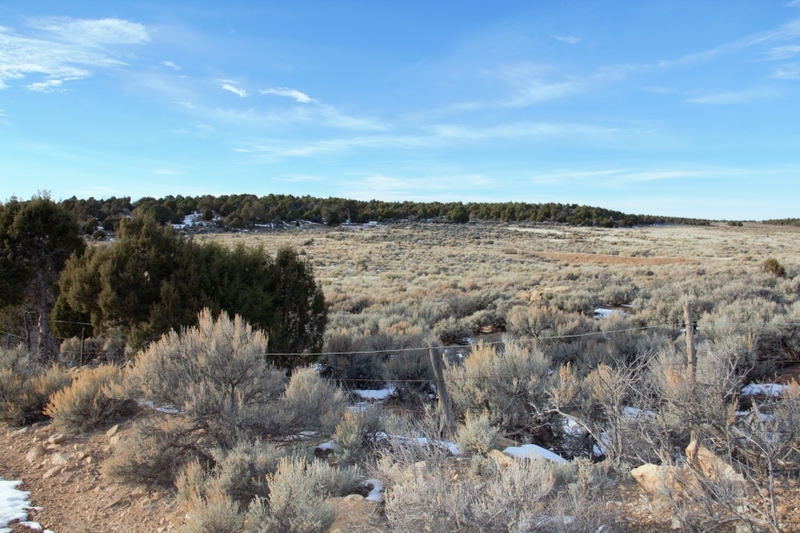 Cedar Rim Ranch is located approximately seven miles north of Monticello, Utah. It is situated overlooking what is known as Dry Valley. With 300 acres of farmland, and 300 acres of grass & cedar trees. 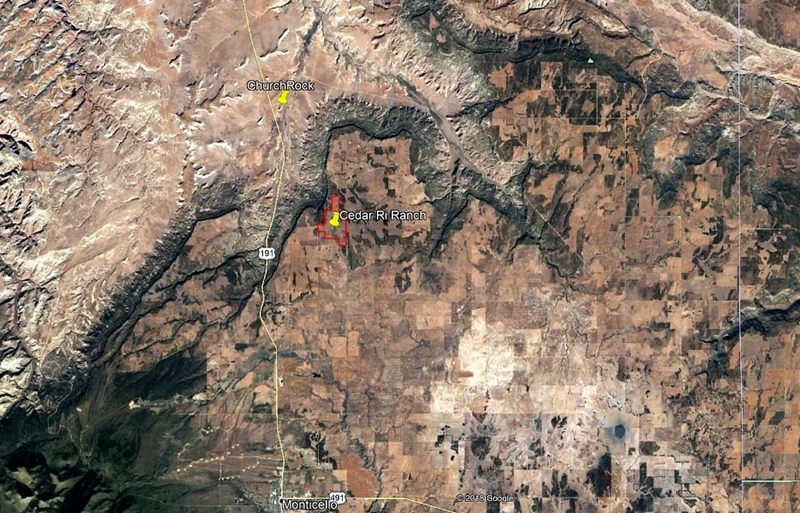 This 600 acres and surrounding area are known for quality deer & elk hunting. 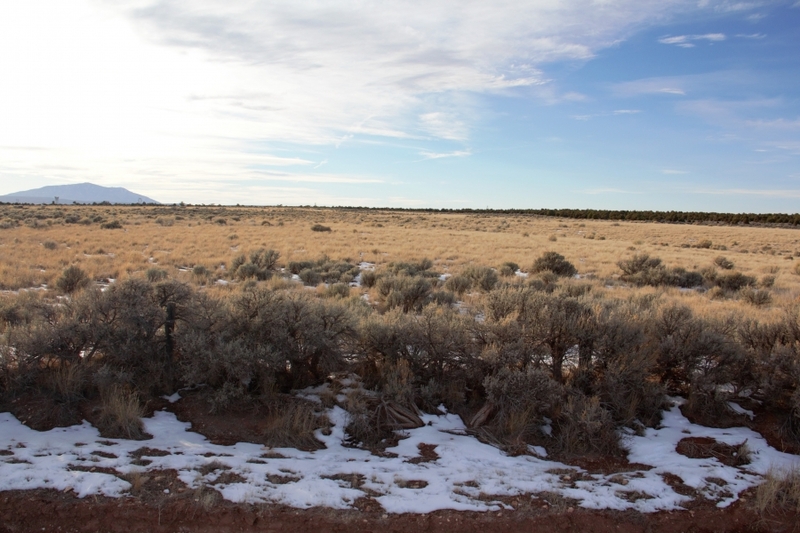 The fenced & crossfenced property has been mainly used for livestock grazing and has two small ponds. In typical precipitation years, these will fill and hold water. 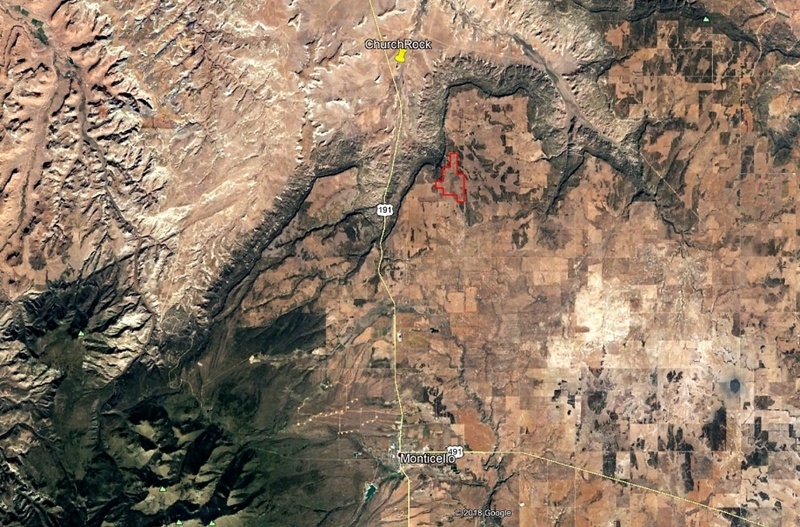 While quite secluded, there are bordering County Roads providing access to the property on three sides. 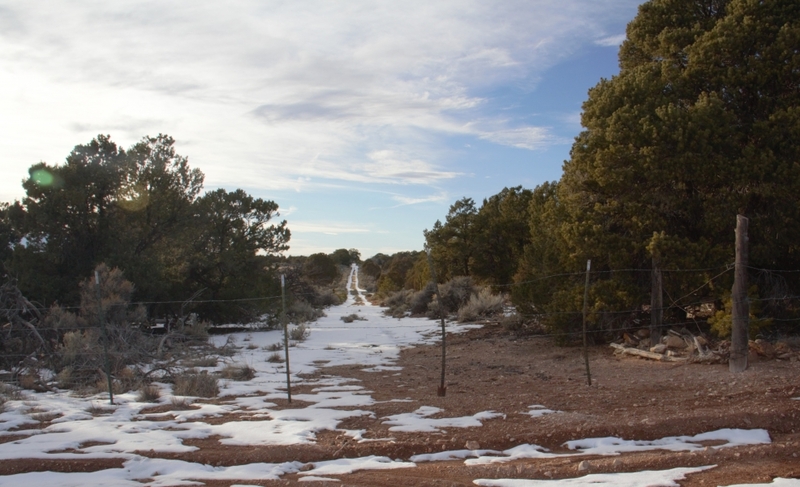 Although sitting on the canyon rim, this property is quite secluded. 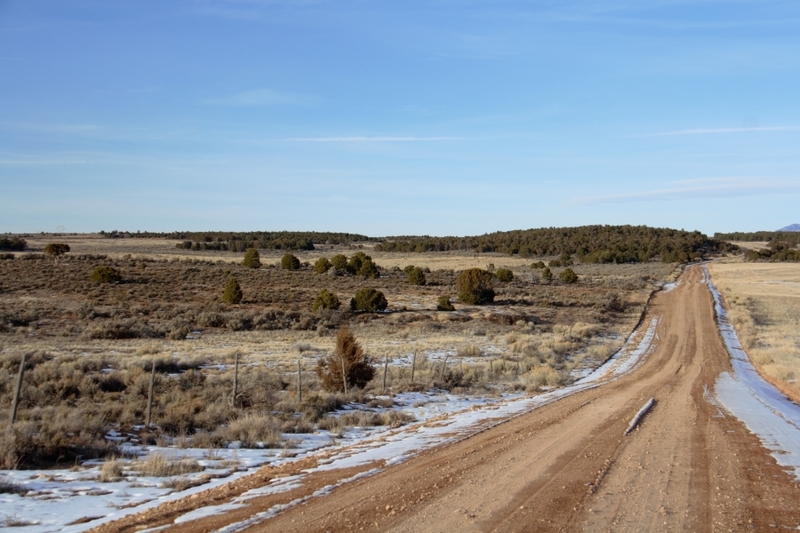 There are dead-end County Roads running on both east & west sides, and another county road on the south end of the property. 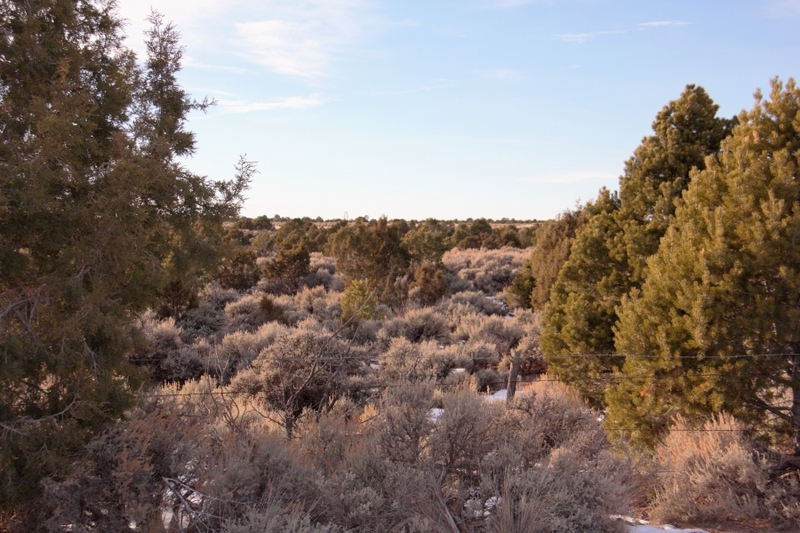 The acres of cedar trees on both ends, & throughout the property, provide a varied amount of seclusion. 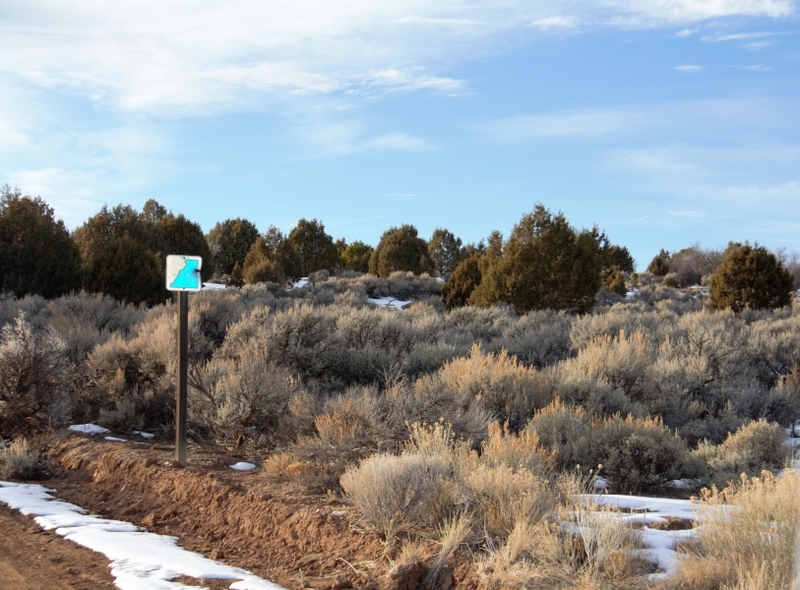 While mostly surrounded by private property, there is BLM land on the northwest portions. Two ponds hold and provide water on usual precipitation years. There are three years of CRP (Conservation Reserve Program) remaining on the 300 acres of farm ground, and all the property is currently in the CWMU Hunting Program. There are no structures on the property. It is however fenced and cross-fenced for its primary use of grazing cattle. If looking to make this a secluded home ranch, you will need to drill a water well, and install a septic system. Power is in the area but would need to be provided to the property. 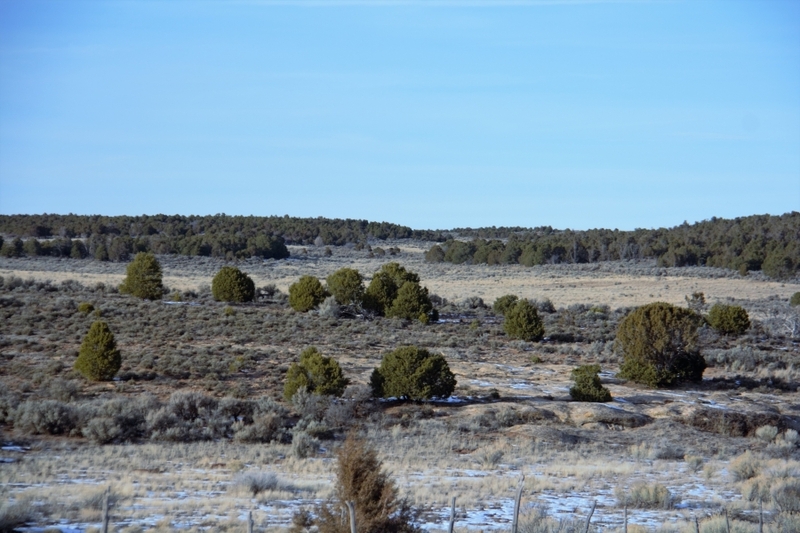 The property is known for having mule deer & elk on it. Now, it is being included in a CWMU (Cooperative Wildlife Management Unit). This can be rewarded by guaranteed tags from the CWMU Operator, or financial payment. A new landowner may choose to pursue tags through the land ownership system. There are several options that are available. With the size, & farming requirements being met, a meeting with the Utah fish & game, would be needed to determine qualifications & quotas. Fishing & hunting in the surrounding area is at a premium. Some areas and species are draw only, while others are over the counter. Fishing can be on mountain lakes, or in rivers throughout the area. The Green & Colorado Rivers are nearby. The Abajo Mountains (Blue Mountains) have several lakes for fishing and provide great immediate area for hunting. 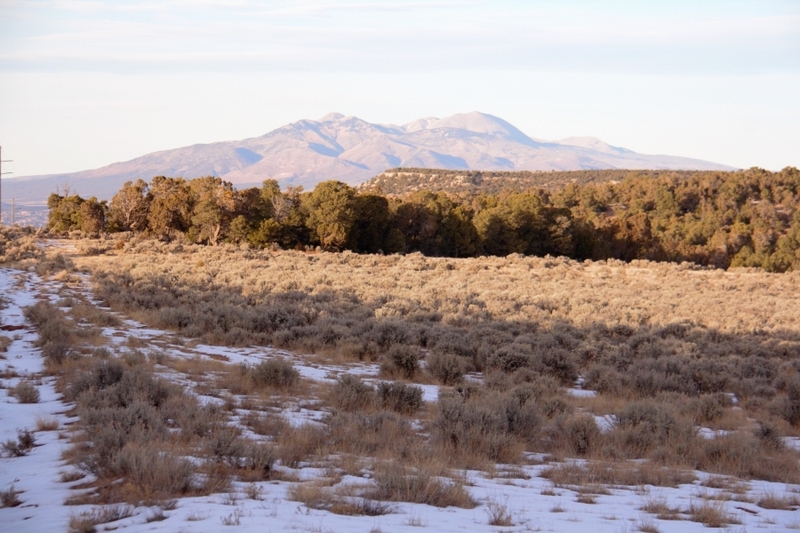 The LaSal mountains are just a short drive away. 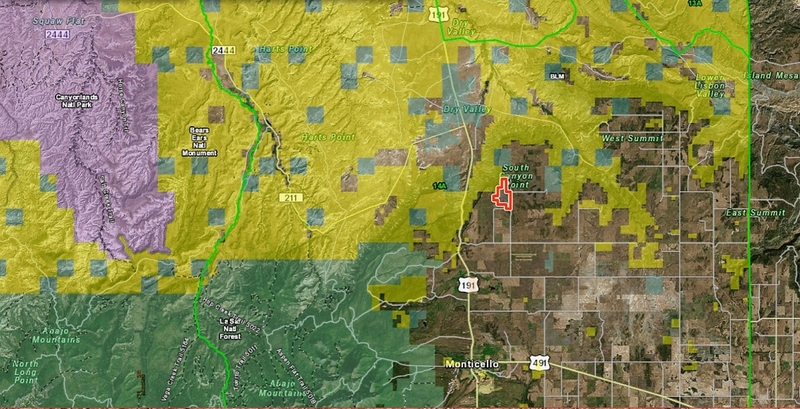 Monticello is the county seat for San Juan County and is a mere 7 miles from the property. A former mining town for uranium, and vanadium. Mining was a boom from the 1940s through the 1960s. It also boasts the number 2 rated golf course in the state. The hideout golf course is an 18-hole course located near the old uranium mill. The Old Spanish Trail trade route passed through the area during the 1800s. Monticello sits at an elevation of 7,000’. 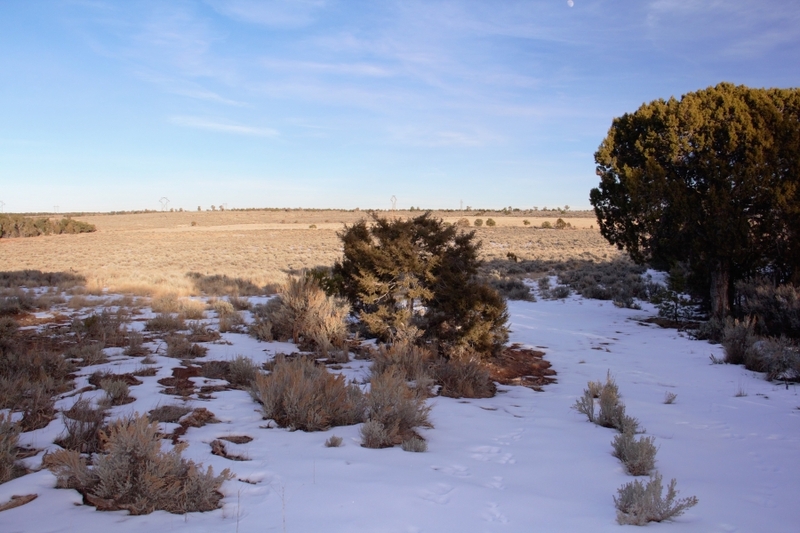 It is 40 miles from the Needles District of Canyon Lands, and 60 miles from Arches National Park. Moab is near Arches National Park.